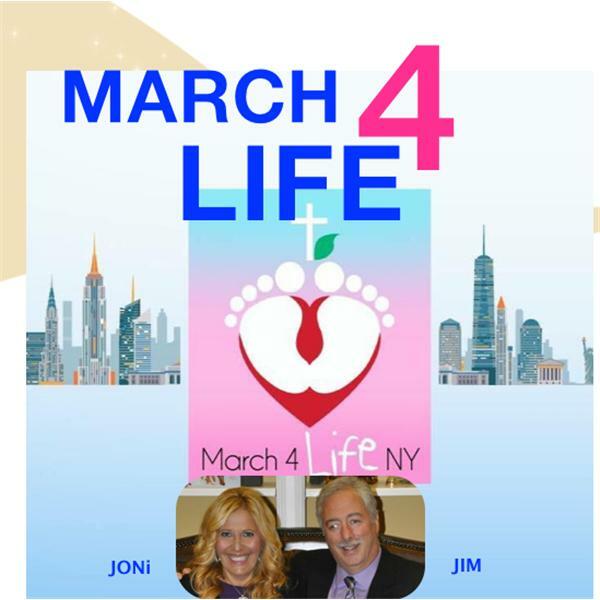 March 4 Life NY Radio was established to promote the sanctity of life, and to keep our listeners up to date with current events in the Pro Life movement. Join us as we discuss all the new events going on in the Pro-Life Community, and why our March for Life in Albany on June 3rd is so important. Join us as Mark Crutcher, Founder and President of Life Dynamics, speaks about disunity in the Pro-Life community, which he calls: '"Pro-Life Storm Clouds". Don't miss this very important interview! Claire Culwell, an abortion survivor, speaks about New York's new late term abortion law and the horrific affects from it. Don't miss this incredible interview! Join us as Mark Harrington, Founder of Created Equal, and Radio Activist, will discuss current events in the pro-life community. We will also discuss new laws promoting infanicide. Don't miss this amazing interview! Catherine Davis is a gifted and passionate advocate for the sanctity of life, and against racism. Don't miss this amazing interview! Please join us as Heather Chandler-Hobbs shares her stories of being a Pro-Life speaker and Blogger. Heather is happily married to Jeremy Hobbs, and is the mother of four beautiful children. Pastor Bruce Rivers & Lonnie Poindexter - Lion Chasers!